During this workshop, study algorithms based on recursive systems associated with organic and digital manufacturing. 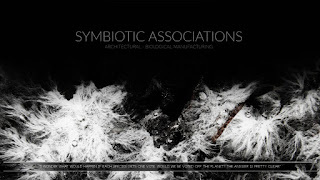 We will translate the digital structures into physical prototypes fabricated through additive manufacturing techniques using biodegradable materials such as clay and wooden PLA. 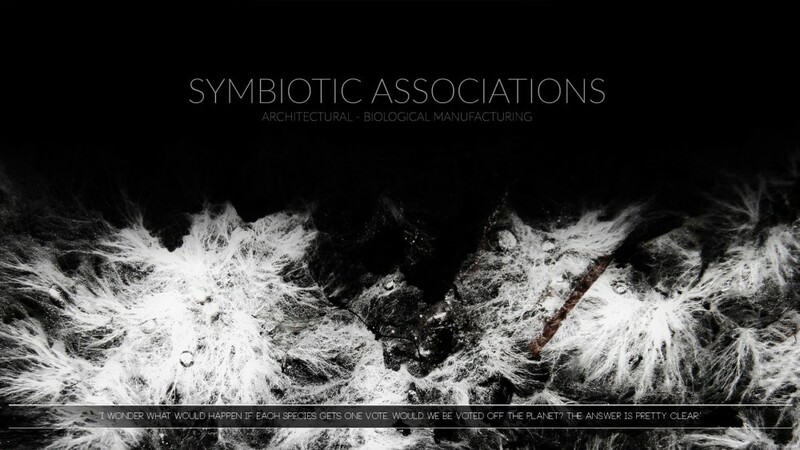 The structures will be enriched with Mycelium, which transforms them into hybrid living systems. This workshop is by Noumena at Green Fab Lab, Barcelona. Noumena is a collective group focused on design, research, and education based in Italy and Spain.